This boot has a High Viability Micro Mesh out covering, it also has a totally breathable outer and lining with no water retention features. 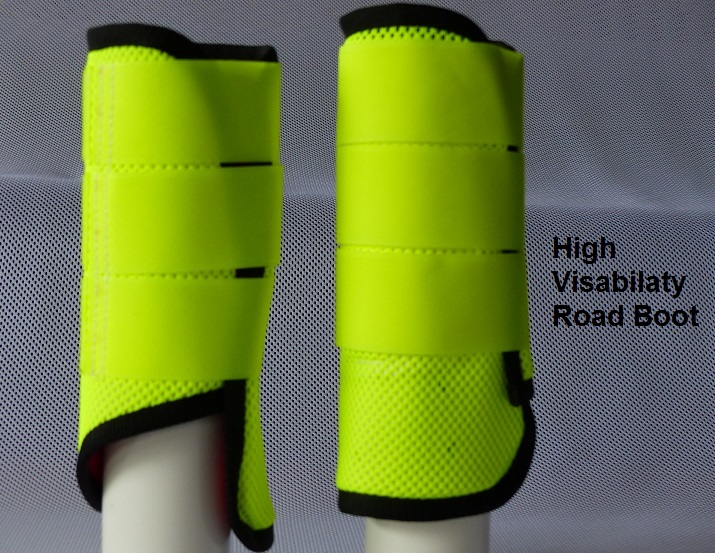 It also features our unique Tendon and Cannon Guard, it also has a feature, on the front leg to protect more of the Fetlock. ​Available in both Front and Rear Legs.